Well, looks like it’s time to wake up after these long winter holidays. Are you ready to finally get back to work? As you can see, in this post, we are about to make a quick review for you. In 2019, another well-known flagship receives a huge update. 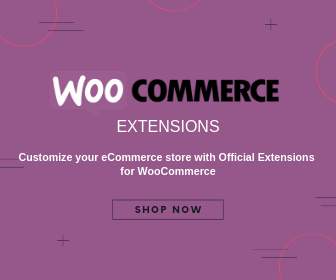 So, what will you find in the pack of new WooStroid WooCommerce theme? Let’s figure it out! Before everything else, we have good news for you! There’s a big sale coming. As a result, you will be able to get an updated WooStroid with 30% OFF! The sale starts on January 28 and ends on February 4. Don’t miss the boat! And now it’s time to open the pack of WooStroid. According to some skilled users, WooStroid 2 is going to be even better than a well-known Monstroid 2 released last summer. All in all, let’s start with the most important question: what about editing? Needless to say, in 2019, you won’t need to touch a single line of the code to manage your website. Thus, WooStroid 2 is a code-free theme which, by the way, won’t appreciate your intervention into the original coding. The Woostroid 2 editing is based on a popular drag & drop technique. 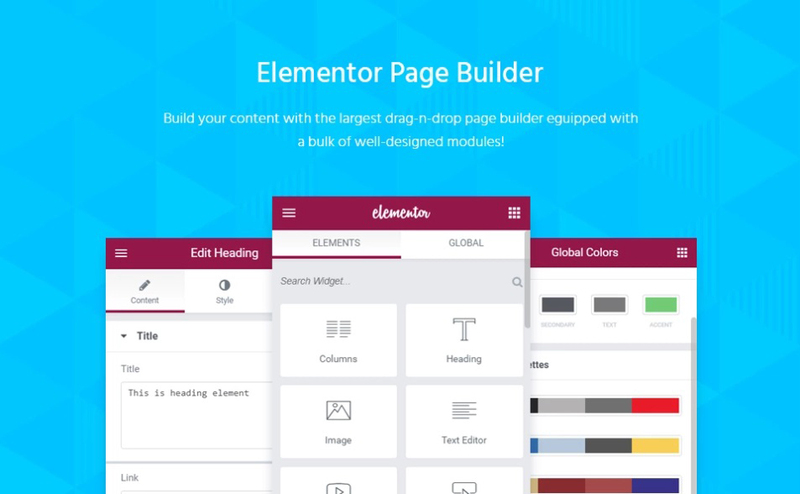 You have it with the premium WordPress builder – Elementor. Here are the main editing options WooStroid 2 provides its owner with. Comfy and 100% creator-friendly admin panel. It’s also fully intuitive and works pretty fast. Numerous fresh web design elements, trendy options, UI components, etc. Regular updates that you’ll get for free! A built-in library which you can use for your fav layouts. Just save them as new templates and use whenever you need it. 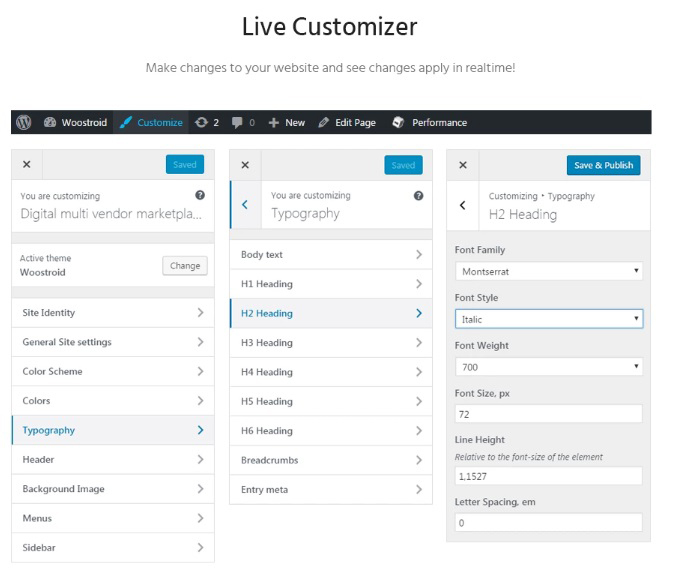 The possibility to perform any changes in live mode thanks to the built-in Live Customizer. 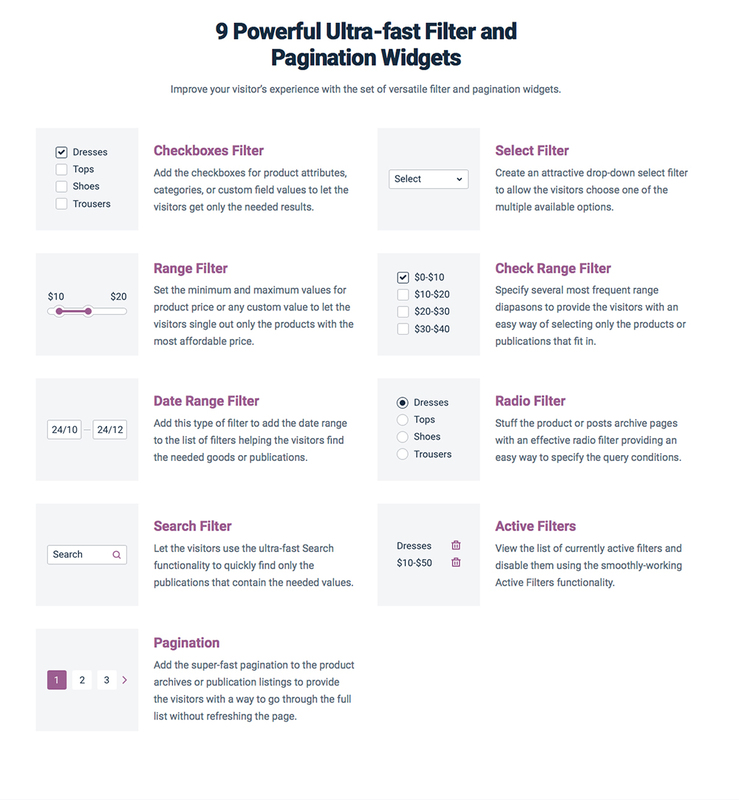 Multiple header and footer layouts. The list will also increase with every update. By tradition, you will get all the must-have sections. They will be absolutely predesigned, so you can choose the one you like and build the site in minutes. On the other hand, these elements are 100% customizable. You can easily style them up to your personal taste or business needs! 15 ready-to-use skins by default. The list will also be increased with every update! Finally, the pack of WooStroid 2 contains Magic Button! As it always happens with consultant WordPress themes, there will be nothing complicated at all! It’s fast, friendly, and issue-free. Inside the pack of the theme, you will find WooStroid Theme Wizard. 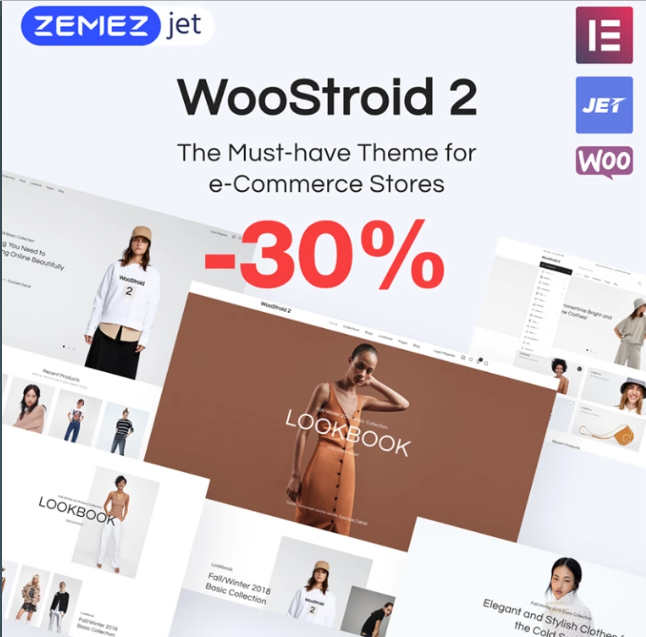 The wizard will help theme’s owner to install WooStroid 2 without a hitch. Basically, the installation process is the same as for Monstroid 2. Just use your key (order ID) to activate the purchase. First things first, here are the plugins you can get only with WooStroid 2. Just take a closer look at their functions. JetWoobuilder is an extra powerful plugin that was made to enrich the work of your builder. 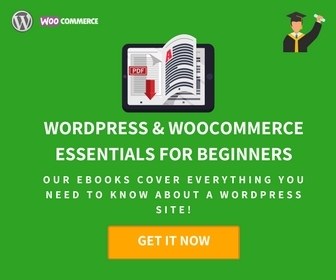 There are many eCommerce modules, widgets, and elements for Elementor. 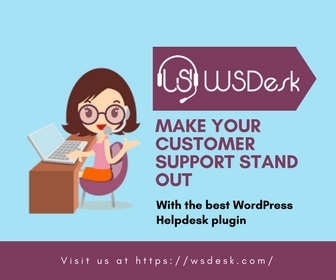 They will show your products in different ways, create attractive templates for single product pages and listing pages. JetSmartFilters plugin contains 9 new styles for filters. 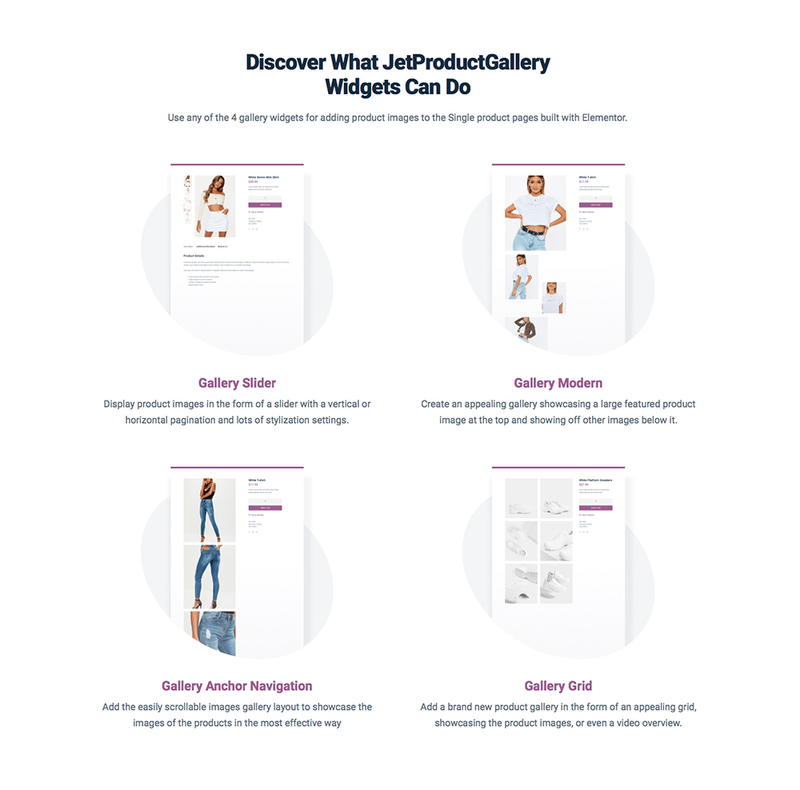 JetProductGallery allows you to showcase different gallery types. It comes with endless settings options. You can set any item individually or use the chosen settings for the whole gallery. JetCompareWishlist allows you to add an item to compare list or wishlist. You can add or remove an item without interrupting the shopping process. 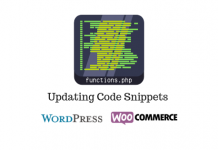 different plugin styles, and more! Lana Miro falls in love with beautiful web design. She likes to share her experience and explore something interesting.